We all love to hear music and even though mobile devices make that possible when on-the-go, still the best sounds come from when we’re home. That’s not just because there’s better audio equipment and our music library is waiting to perform, but the environment is more relaxed and we can be ourselves while listening to the music we love. But good as that is, it can be even better when there’s audio playing music throughout the house. 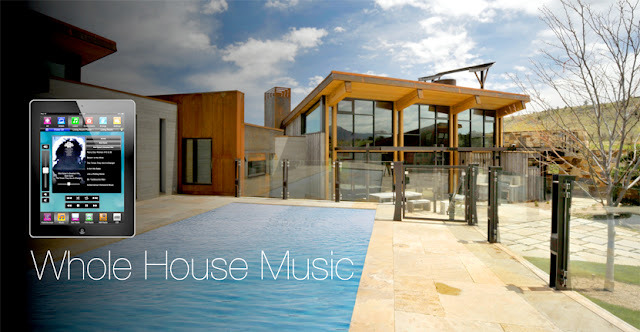 That's called whole house audio. Does that sound complicated? Or confusing? It doesn’t need to be. Being able to play music throughout a home (or apartment) used to require complex equipment that was both expensive and hard to understand. That’s all in the past. You want to listen to music in your den or living room, go ahead. How about the kitchen? Same there. And of course the bedroom or patio or rec room is just part of it all. And having the music “follow” you from one room to the other isn’t magic — it’s just part of what whole house audio can do. So now that you’re fired up, how do you go about it is a reasonable question. First off, there’s two ways that everything will be connected: wired and wireless. We’ll start with wired which, as it would seem obvious, lets out those who rent, unless the cables are going to run only along the baseboards and so doesn’t violate the integrity of any walls. This is best done by an installer, for example, Just One Touch, because they not only know the “how” of connecting everything through physical connections, but also the “why” of doing it correctly. Not to ignore being cognizant of building codes and other requirements so that the work is done correctly and safely. Additionally an installer can help you decide on the best location for the speakers, be that free-standing, wall mounted or in the ceiling. The other method, wireless, means that anyone can use it — homes, apartments, condos, etc., — because there’s no invasiveness going on. All the connections are done over the airwaves and while an installer will still perform their magic while you watch then should you decide on wireless, it’s also possible to assemble the whole house audio scheme yourself using audio equipment that was designed with this in mind and which you can buy yourself. But regardless of which of the above methods are used, the first step is to do the planning so that you know what you want from your system, and how it is to work together. Let’s focus in on that now. 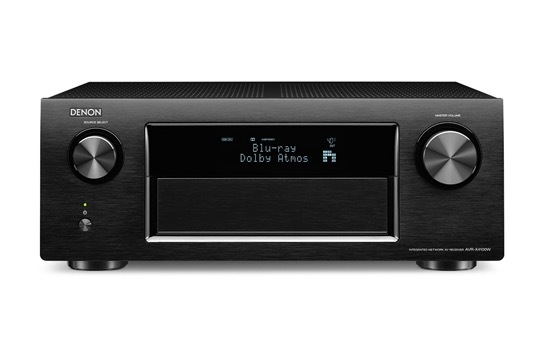 The most basic requirement is an audio receiver (nominally called an AVR for audio/video receiver). It works to take the audio signal input from a CD player or other audio source and transmit the signal to speakers that then “sound" off. As expected, these receivers can add their own audio signals to the mix: from FM radio to Internet radio. Technologies are built into the receiver to facilitate such functions, such as Bluetooth to accept audio from mobile devices and Wi-Fi for joining a home network for accessing online systems or wireless transmissions. 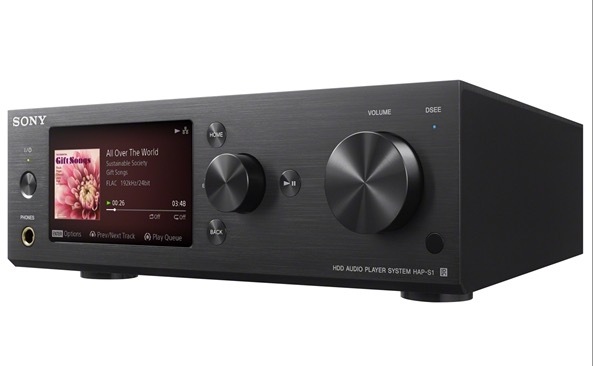 But there are also music player systems that work with hard drives and an amplifier for high resolution audio that can be accessed as well. The next basic requirement are the speakers. These can be placed inside/outside the home (outside needing to be made with enclosures that will protect against the elements), and connect to the receiver through a wireless or wireless connection. 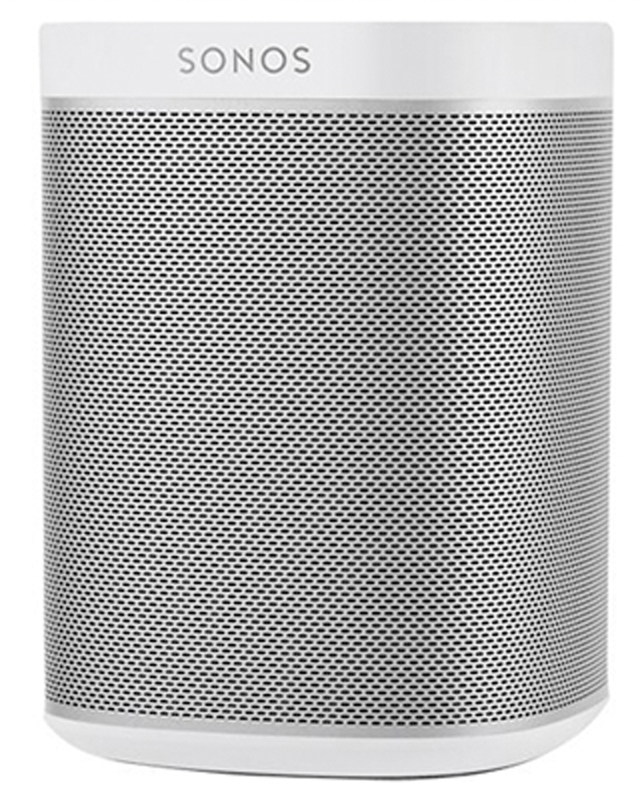 For stereo, two speakers will be needed in any location, but it's also possible to use a speaker that has multiple audio drivers in it and so can provide stereo from a single enclosure (these are really good for outside use or where space is limited). The number of locations (i.e., rooms) where the music can be will depend on devices that can send the audio there. Some AVRs are able to output to speakers in two different areas, with some featuring multi-zone capability (the signal strength of each zone is being determined by the overall power rating of the receiver). 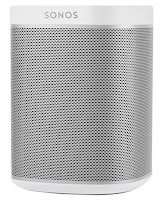 Plus there are speaker selector devices for connecting multiple speaker pairs to an amplifier and giving you independent volume control over what is being played in different locations. There are also speaker transmission devices that amplify and send sounds to different locations. Controlling the sound in varied locations can be done by keypads or tablet-based controls which have traditionally been put into place by controllers. With the advent of mobile devices, it's also now possible to use tablets and smartphones to wirelessly control the audio -- depending not just on the app, which is tied to a particular amplifier or audio equipment, but on the systems that have been integrated into the audio equipment for user control. While setting up a whole house audio system may seem daunting at first, the rewards of doing so can’t be underestimated. 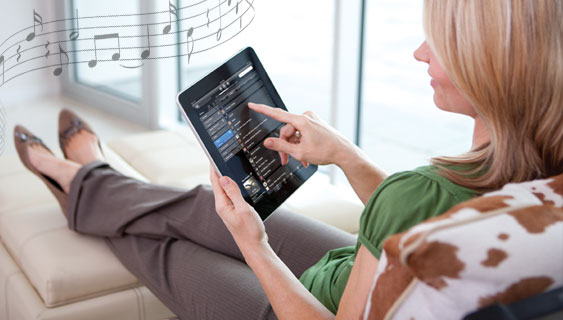 And with systems now in place to abbreviate the amount of time required to do a set up and mitigate costs, there's really no reason not to have music playing whenever and wherever you want in your home.